Obafemi Awolowo University Teaching Hospitals Complex, OAUTHC School of Health Information Management [ admission form for the 2018/2019 academic session is out. This is to invite all candidates who want to make the School of Health Information Management, Obafemi Awolowo University Teaching Hospitals Complex, Ile Ife [SHIM, OAUTHC] their choice of institution in year 2018/2019 session, to proceed and obtain UTME with five (5) O’Level credits at not more than two sittings, in English Language, Mathematics, Biology, Chemistry and any other science subject. 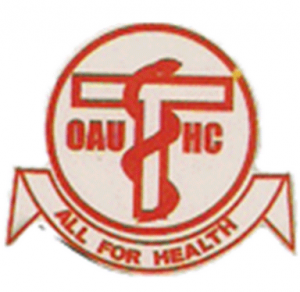 OAU Teaching Hospitals School of Health Admission – Entry Qualifications. OAU Teaching Hospitals School of Health Admission – Conditions for Admission. How to Apply OAU Teaching Hospitals School of Health Admission.